How to dust Wood laser engraving machine,What are measures? The following is Wood laser engraving machine dust control measures. 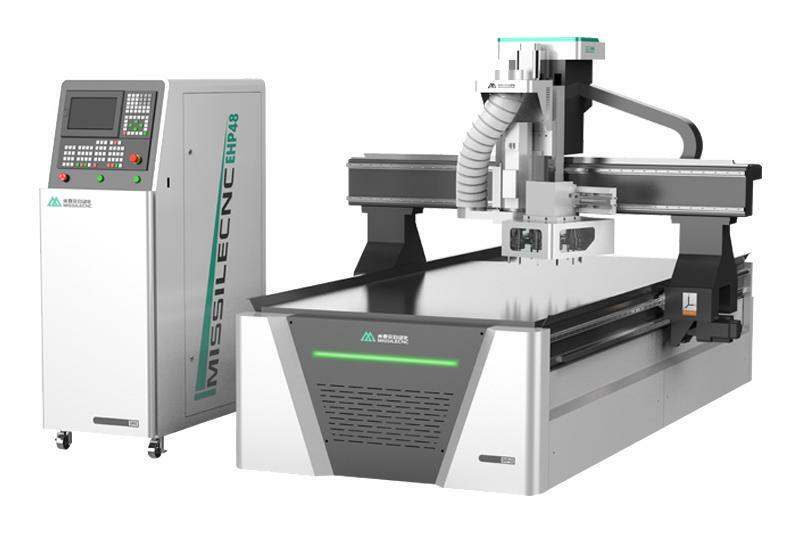 How to maintain CNC Router in winter? Now the weather is getting colder, many machines need special protection to be able to work normally, stone cnc machine is one of them, then how to maintain Stone engraving machine in winter? A CNC wood router works almost the same as any other CNC machine. 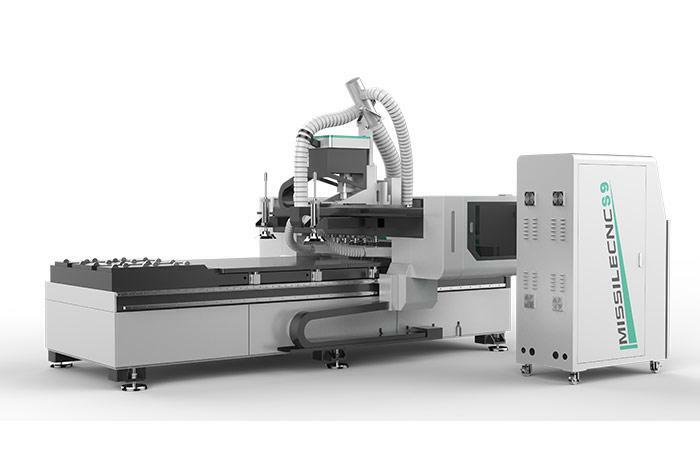 A CNC machine or a Computer Numerically Controlled system which uses computer software and CNC controller electronics to drive a mechanical system. 3 axis machining is one of the most commonly used techniques in the industrial process. Hence, using 3 axis machines allows the router to work on material on 3 axes that are X, Y, and Z. 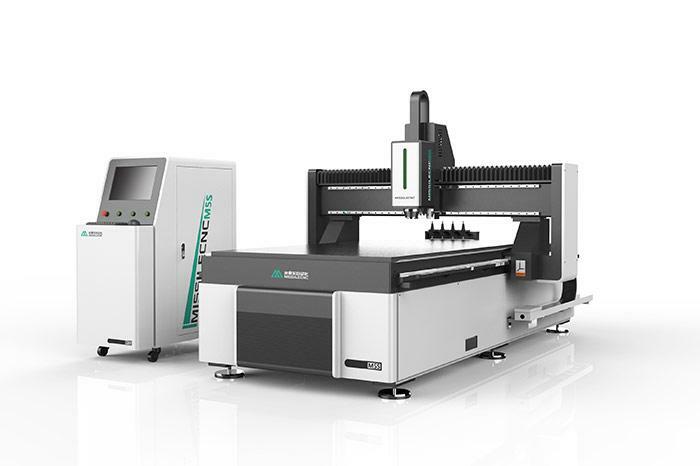 From the market point of view, the CNC plasma cutting machine has great value in the market, its wide application to the market to bring the industry's reform and break through the bottleneck, greatly reduce the manpower and material resources, improve enterprise efficiency. How to remove rust from CNC wood router spindle motor? Permanent Such as marks will not be due to environmental relations (touch, acid and reducing gas, high temperature, low temperature, etc).